Joe's advice is correct. That said, if the fill is good and the cork is sound, I'd give it a go. If it's still alive, enjoy (albeit quickly). If it's done for, raise a glass to your mum and save the bottle in remembrance. That's really sad! 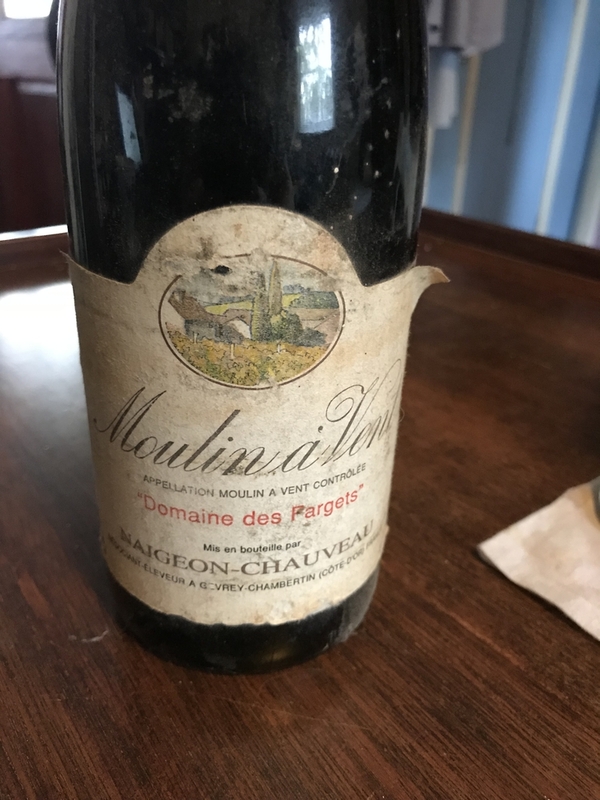 I was semi-convinced that any properly bottled wine (granted a good quality) is good to keep for decades!